This weekend Asus accidentally spilled listings of its upcoming Intel Z390 chipset motherboards online in a 'BIOS/Firmware Product Knowledge' support FAQ. The document which listed 19 Intel Z390 motherboards, has since been removed, resulting in a page not found error for the above link. Luckily VideoCardz took a snapshot of the prematurely published list. HEXUS has mentioned the yet-to-be-launched Intel Z390 chipset a number of times previously. To recap it is essentially a rebrand of the existing Z370 chipset with heftier CPU VRM specifications, to cope better with its upcoming 9th-gen 8-core 'Whiskey Lake' processors. It is interesting to see, that even at launch, new Asus Z390 SKUs will outnumber the current Z370 selection available from the firm. There are new motherboards on their way to be supplanted into the Maximus, Strix, Prime, TUF and Dragon board families. Some aren't very different from others at all - like the regular and Wi-Fi models of a particular motherboard (three examples). Asus Maximus motherboards usually boast extensive higher-end features and will be sold at a premium to gamers and enthusiasts. Strix and TUF models are also heavily purposed towards gaming - moving down the pricing ladder, while Prime models are more sober mainstream boards. You might be unfamiliar with the Dragon series but the source suggests it is a China-only product, likely designed for internet café purposes. Powerful 9th gen octa-core Intel processors are expected to be launched quite soon. Sometime in September is likely, according to our last report on the Intel Core i9-9900K and i7-9700K, with their soldered IHS. Well! I very excited for the z390 motherboard, however, we aren't sure when we'll get the chance to see it if, at any point in the near future, it will be the official top of the line chip set we've been sitting tight for. In any case, with the minor contrasts being so… well, minor, it'll be intriguing to see who really goes for the new sheets other than the uber-gamers who just need the best in their towers. By and by, I could abandon the enhanced systems administration, truth be told, I've been utilizing a similar six dollar USB WiFi card in my PC for the past couple a long time with no genuine issue. Obviously, having better USB 3.1 ports help for double the information exchange speed, and in the event that you ever need to run an outside hard drive at that point doing any reinforcement of your hard drive or notwithstanding attempting to run recreations out of it will be simple. 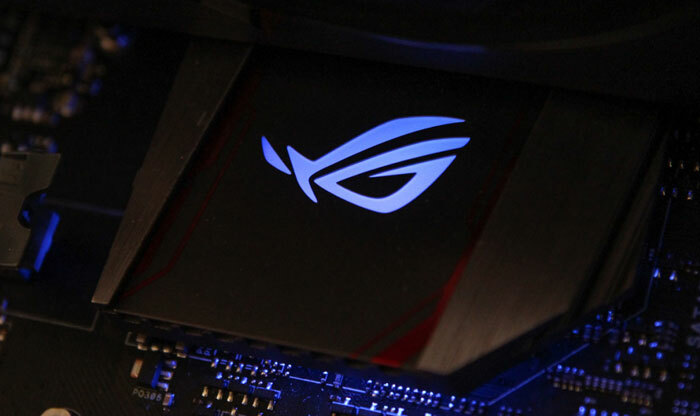 However, A site https://exputer.com/asus-rumors-new-line-of-z390-motherboards/ is the finest source for reading more reviews here.